The International 2018 is almost upon us, and after a gruelling Group Stage we’ll get down to the real meat of the tournament — the Main Event. So, because I love making lists and poring over statistics, I asked the question — who is the best playoff team in TI history? Seven teams have taken home the greatest prize of all — the Aegis of Champions. Naturally, these teams must have had playoff runs, so you’d expect them to be high up on the list. But all is not as it seems, with two previous TI winners missing the cut. As you can see, we have a four-way tie for most series won in TI playoff history. Three of those are somewhat expected, all having TI wins under their belts, but the surprise is LGD — how have they managed to win so many series, but not TI itself? 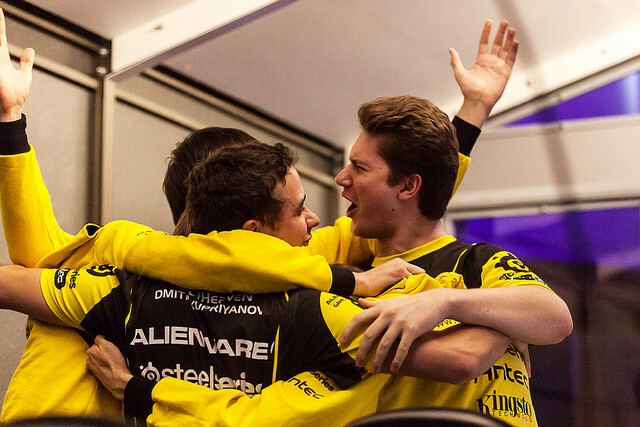 Natus Vincere, of course, belong on top of the pile. They won the inaugural International in 2011, but also reached back-to-back finals at TI2 and TI3. However, they’ve done absolutely nothing since that last final appearance, losing in Lower Bracket Round 1 for the next three years, not even making TI7. 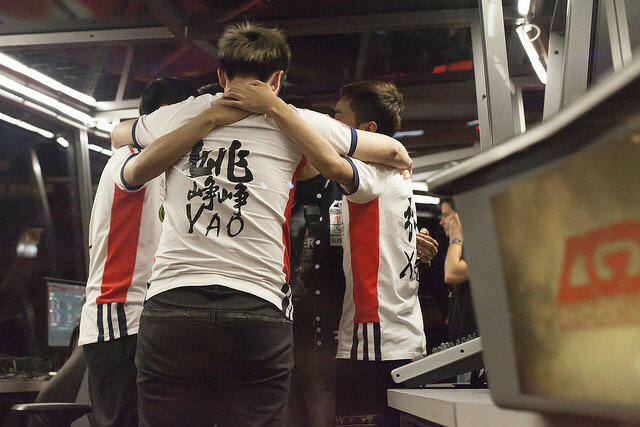 Invictus defeated Na’Vi at TI2 to claim the Aegis, but haven’t really been close since. And of course, we cannot forget Team Liquid and their epic run to finally give Kuro S. 'KuroKy' Takhasomi his crown last year. But they also have not done too much at other Internationals. Which leads us to LGD. They’re the epitome of consistency, reaching the playoffs/Main Event in each of the last six years. We cannot also discount EHOME, who reached the Grand Final of that first International and have provided us with some memorable wins down the line. Stay tuned for Part 2, in which we dive a little deeper into each of these teams’ playoff runs and bring you some more *totally* fascinating stats. What do you think? Does consistency triumph over championship wins?